Katie oversees all of our park development projects! 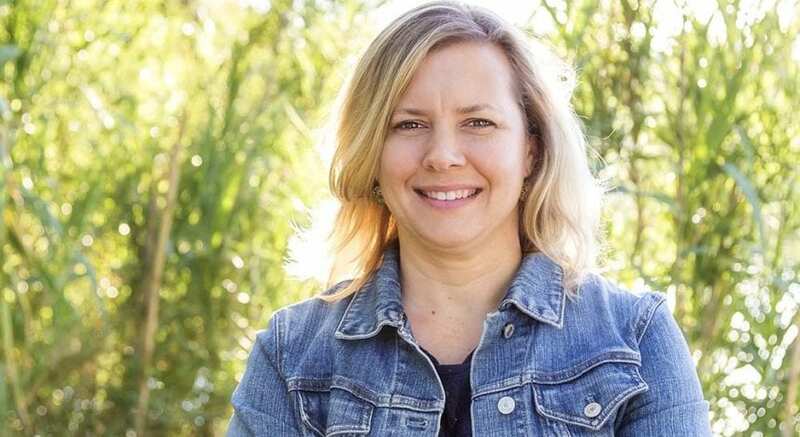 From Design Services to major projects like Seaholm Waterfront, Colony Park and EastLink, Katie is the Landscape Architect behind our park improvements. Commons Ford Ranch Metropolitan Park – Such a great escape from the hustle of being in Austin. The park has such nice river access, and I enjoy exploring the trails and soaking in the wide open spaces. I just love that I get to discover new parks in Austin every week. I also get to work on such impactful projects with great co-workers and park adopters. There’s so much energy at the APF office because everyone is passionate about the work we are doing everyday in Austin parks. I have so many great personal memories in parks. However, a recent memory that makes me smile is when I brought my youngest son to the Trail of Lights at Zilker Park this past year. He went on the ferris wheel for the first time and was thrilled to be so high up overlooking the festive lights, and our beautiful city across Lady Bird Lake. He still talks about it every time we are in the area of Zilker Park!